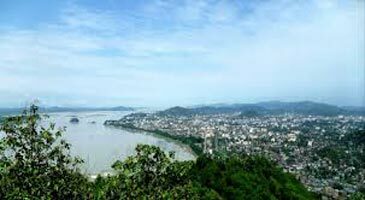 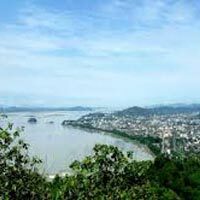 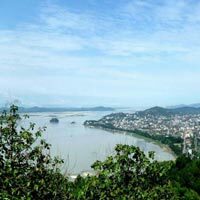 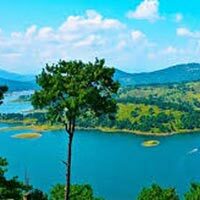 Abhisarika Holidays is a highly acclaimed Tour & Travel Agent in Guwahati, Assam that offers impeccable Tour & Travel services to clients. 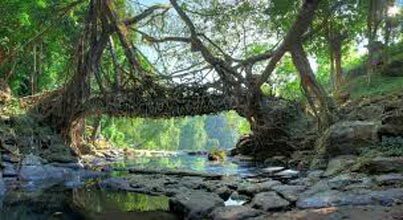 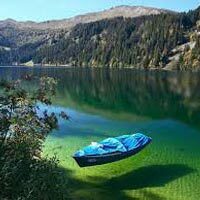 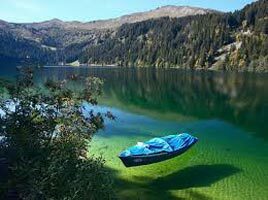 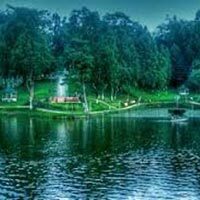 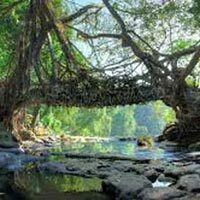 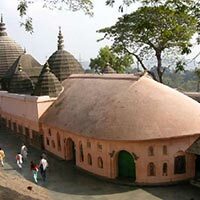 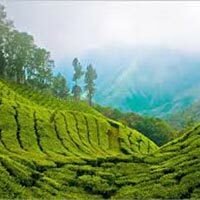 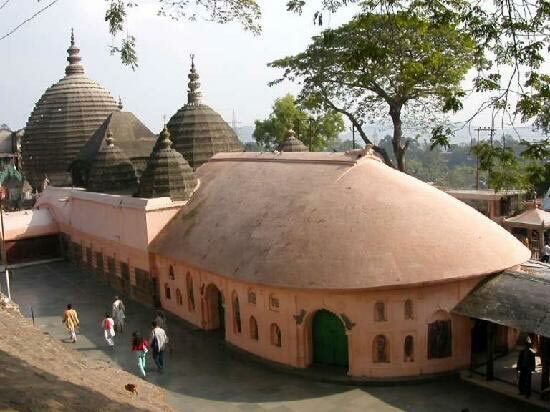 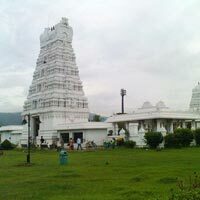 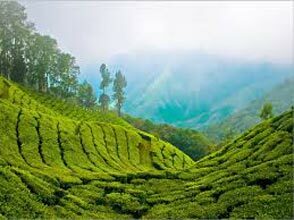 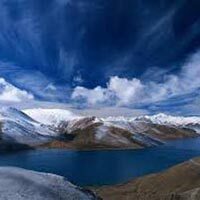 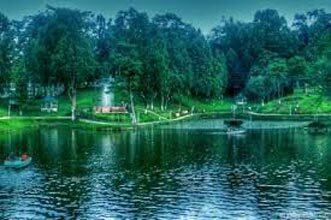 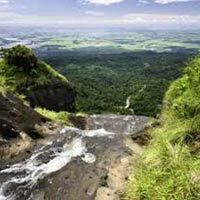 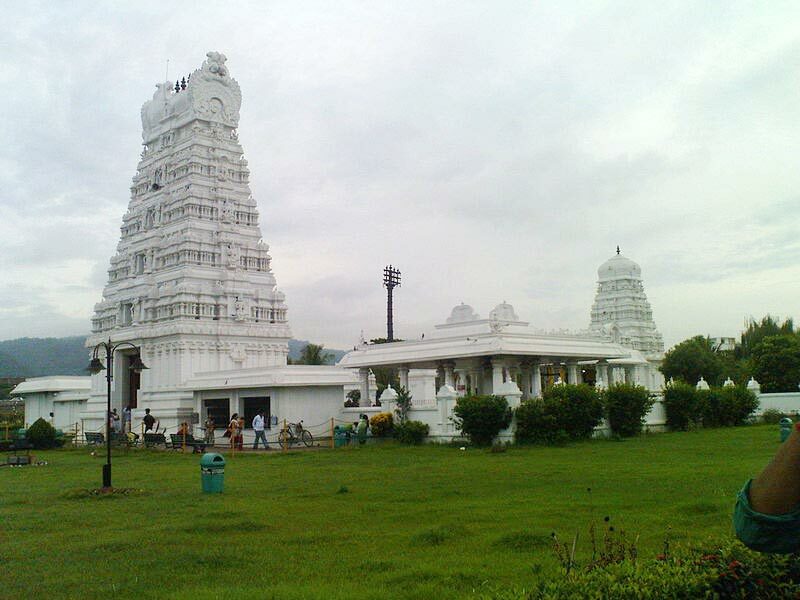 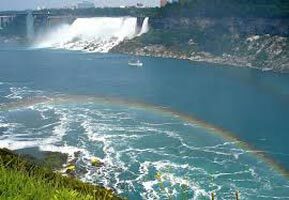 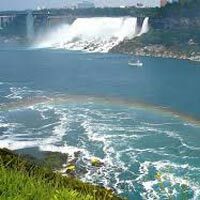 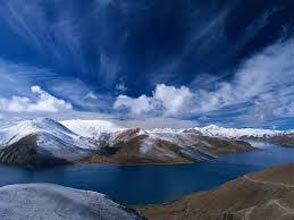 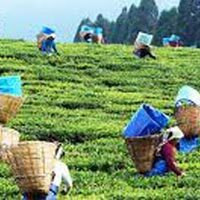 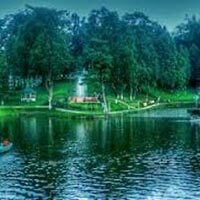 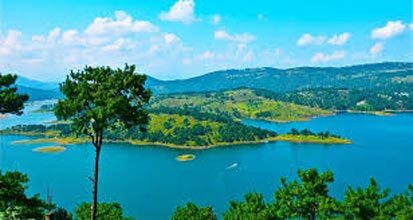 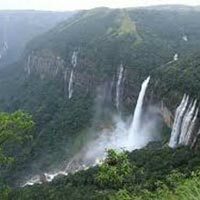 We have Meghalaya Tour Package for clients that cover all the popular destinations of Meghalaya. 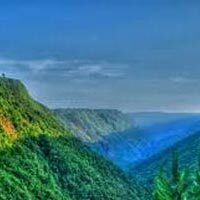 Meghalaya known as the â��abode of cloudsâ�� is one of the most beautiful states in the country. 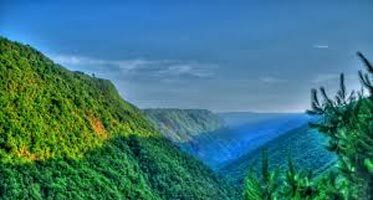 Nature has blessed the state with abundant rainfall, majestic mountains and hilltops, peaks, serene fields and beautiful jagged roads that soothe the minds at just one glance. 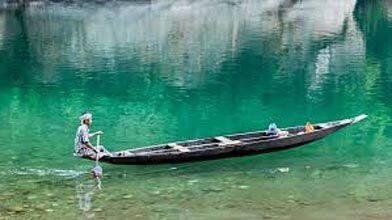 The friendly and innocent local people welcome you with great hospitality and warmth. 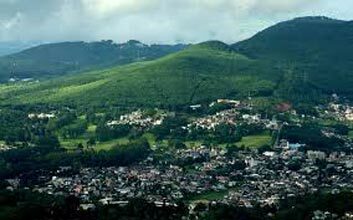 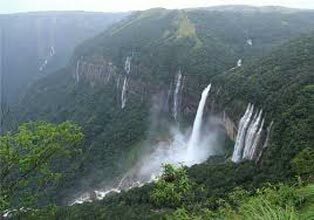 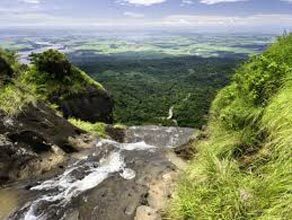 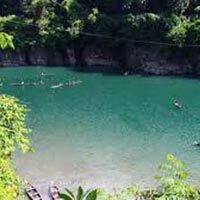 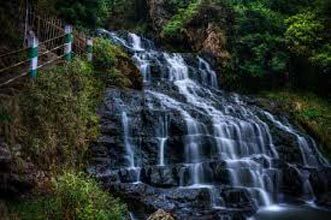 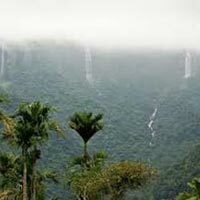 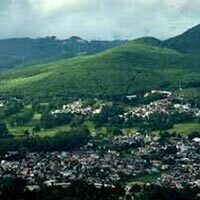 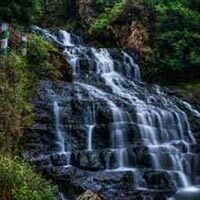 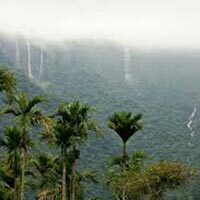 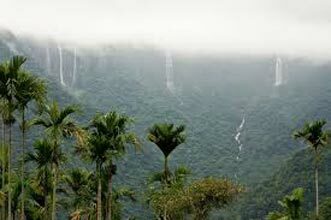 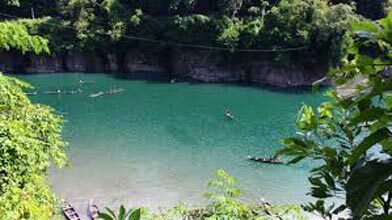 Two most popular destinations in Meghalaya are Cherrapunji and Mowsynram where the highest rainfall in the world is seen. 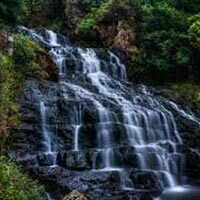 Then the most popular waterfalls are Elephant Falls, Shadthum Falls, Weinia falls, Bishop Falls etc.